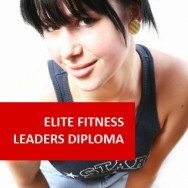 Higher Advanced Diploma in Recreation Studies (Fitness) course online. Home Study - Distance Learning. 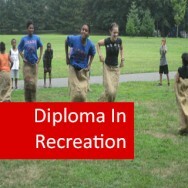 Gain fitness knowledge to apply to your career in recreation! 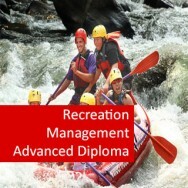 This distance learning course provides a management oriented training for people wanting to work in the health and fitness or recreation industries in a technical or management capacity. 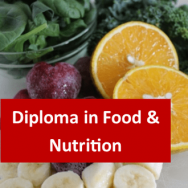 Graduates will have a broad understanding of human health together with specialised skills that will be developed through your choice of elective units. 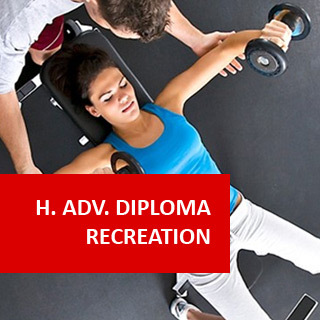 Successful completion of this course may assist the student to gain employment in the following fields: Health Club Manager, Recreation Officer, Technical Officer, Marketing Manager, Recreation/Fitness Consultant, Vocational Trainer. Since this is a self-paced learning program, the student can study at a rate according to their ability and capabilities. 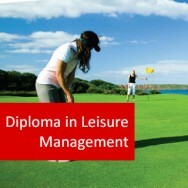 This course may be studied over 3 years or less on a full time basis, or up to 8 years on a part time basis. Two Research projects (2 x 100 hours each) dealing with different aspects of the workplace. 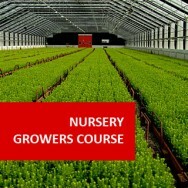 Learners must attend 100 hours (minimum) of industry seminars within the period of the course. These may include such things as industry conferences, seminars, or professional society meetings.